Orbital ATK successfully tested an SR 118 rocket motor at the company’s Promontory, Utah, facility on March 29. 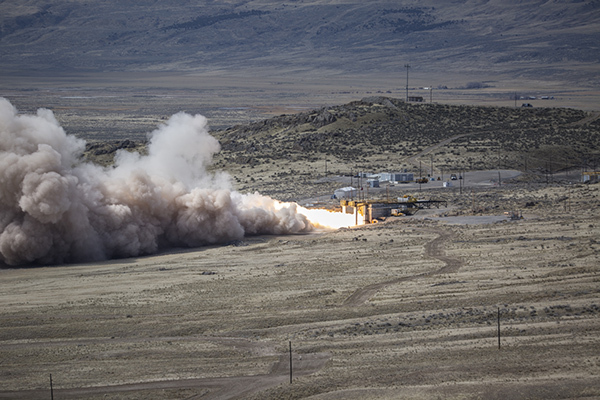 This ground test produced just the right amount of smoke and fire – it’s always exciting to witness a rocket test or launch, and this one was no exception. 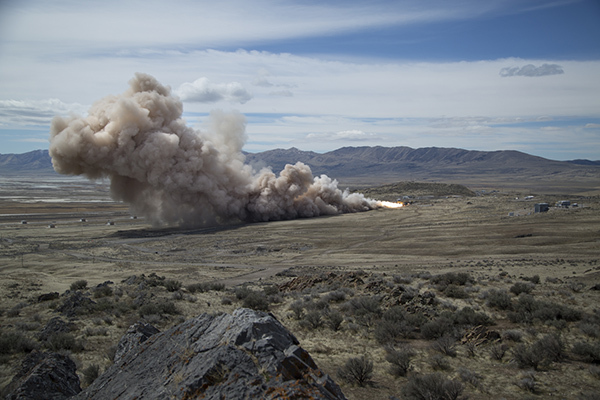 Orbital ATK's Promontory, Utah, motor test site lit up with smoke and fire on March 29 as the motor ignited to test its capabilities. 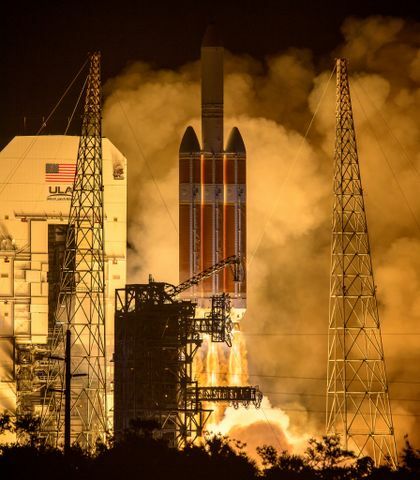 NASA and Lockheed Martin are planning to use an SR 118 rocket motor to launch the Orion spacecraft to test its Launch Abort System, prior to launching a crewed Orion aboard NASA’s Space Launch System. 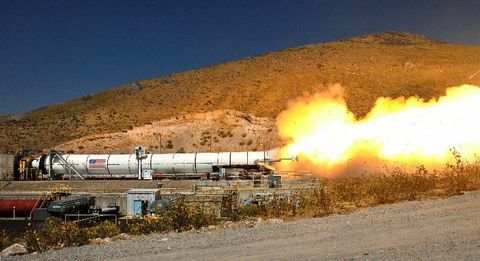 This Ascent Abort 2 Flight Test, AA-2, is planned for April of 2019. 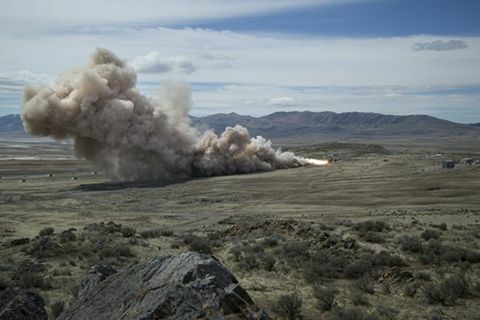 The SR 118 was designed, qualified and manufactured by Orbital ATK in Promontory, Utah, for the Air Force as the first stage of the Peacekeeper InterContinental Ballistic Missile deployed by the United States starting in 1986. During development of the Peacekeeper ICBM, the company completed 23 motor development and qualification static test firings in Promontory, and 19 Flight Test Missiles were launched from Vandenberg Air Force Base. Upon deactivation of the program in 2002, the Peacekeeper missile had successfully completed 32 operational test and evaluation flight tests. The SR 118 motor will be used to launch NASA's Orion spacecraft to test the Launch Abort System in 2019. The SR 118 motor major assembly consists of a composite motor case, solid propellant, an igniter, a thrust vector system and nozzle, internal and external insulation, external protective material, and forward and aft skirts. Today, SR118 rocket motors are used for commercial purposes such as launching payloads into orbit. Static firing individual retired rocket motors ensures those motors are safe and reliable to fly when needed. 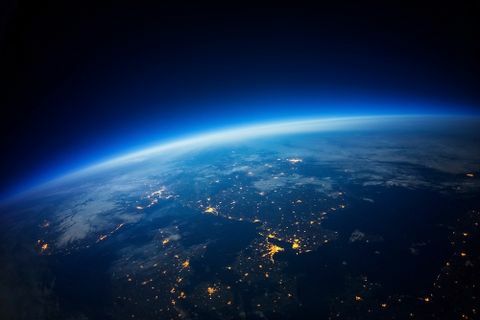 “Orbital ATK is proud to have been a big part of the Peacekeeper ICBM, and we’re excited to see our 30-year-old rocket motors being used to enhance our country’s space exploration efforts,” said Kent Rominger, Vice President of Strategic Programs at Orbital ATK. Click here for more information about the AA-2 flight test.